A short time of stillness in which to let go of your current cares and concerns and to meditate on a Bible Verse. It lasts just under 10 minutes, including narration, music and periods of silence. 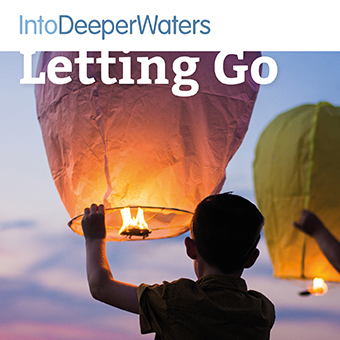 an imaginative exercise involving letting go, giving thanks, and receiving.